THANK YOU FOR BEING A PART OF LIFE-A-THON! 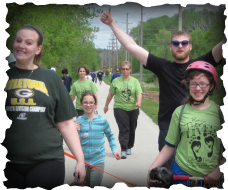 Join us for a fun approximate 5k walk/run for the whole family! It's a great way to show your love for others and help save lives! Join us in raising awareness and money to support God pleasing, life-affirming options to those struggling with unintended pregnancies. 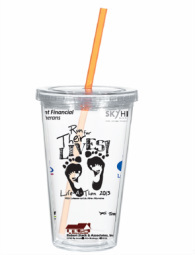 Each registrant can have souvenir acrylic cup and snack. If you have questions or concerns please call or complete the 'Contact Us' form below. We will be happy to speak with you. We are a registered non-profit 501(c)3 tax exempt organization. EIN 39-1436085. All contributions are tax deductible to the fullest extent allowed by law.